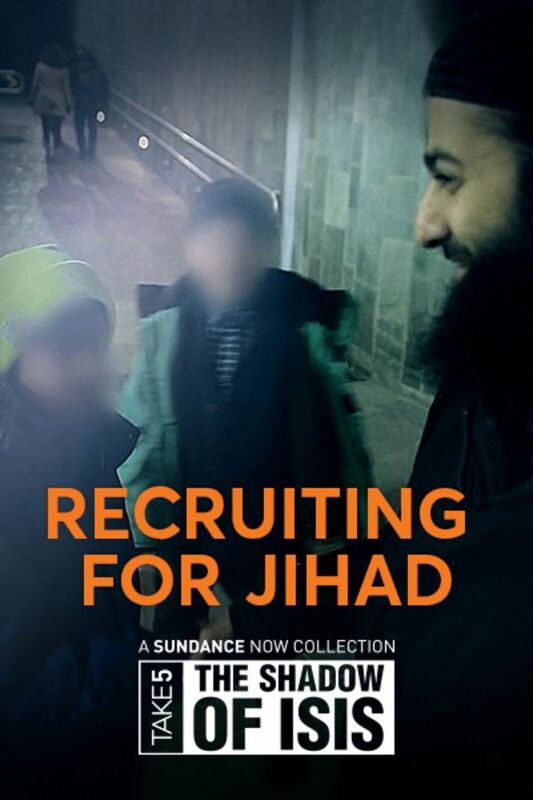 RECRUITING FOR JIHAD depicts the ongoing tensions between free societies that promote civil liberties and those who take advantage of such values while seeking to undermine them. And exposes firsthand the manipulative methods of a Jihadist recruiter willfully indifferent to the destructive consequences of his conduct. A must watch for those who want to understand the Islamic State on an individual level. A very clear and honest view of how religion plays a big role also in a negative way. To be very honest, I'm not so familiar with the subject of this documentary but could understand a bit more about it, to have a glimpse (a big one) of the reasons for people to put themselves in danger or be willing to do so in the name of something they feel it's more relevant than them. I'm going to watch all of the documentaries from this collection to have a bigger picture, but the zoom in that this documentary offers it is already quite disturbing and - honestly - sad. Through quiet, steady reporting like this and also by journalists like The New York Times' foreign correspondent Rukmini Callimachi, there emerges a fascinating portrait of how Islamic State works. This specific documentary has many rich features but the psychology of religion seems to the hardest one for the west (and counter-terrorism officials) to grasp in confronting Islamic State and its ugly, like-minded siblings. From a policy point of view, the front line needs to include these recruiters and the extremist teachers who tend to operate with impunity. There is a limit to religious tolerance. Individuals like these need to be dealt with swiftly and harshly before they radicalize others and contribute to mayhem. However, the mastermind of the Paris attacks that killed more than 130 people only got 20 years in prison last week in Belgium. It is hard to imagine anything changing.